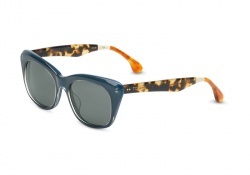 Kristina is a Pilot metal frame with plastic temples and adjustable nose bridge. The Kristina features the Coach logo imprinted on the lens and across the temples. 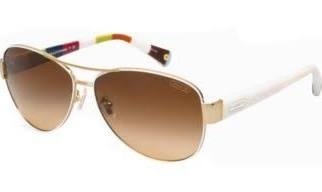 Coach Sunglasses have lightweight scratch/impact-resistant lenses.